We are the most successful Czech auction house in the percentage of the number of sold items – around 90%. We have the highest average price of sold item in the Czech Republic. As the only auction house and gallery in the Czech Republic, it provides a lifetime guarantee of authenticity for sold artworks. 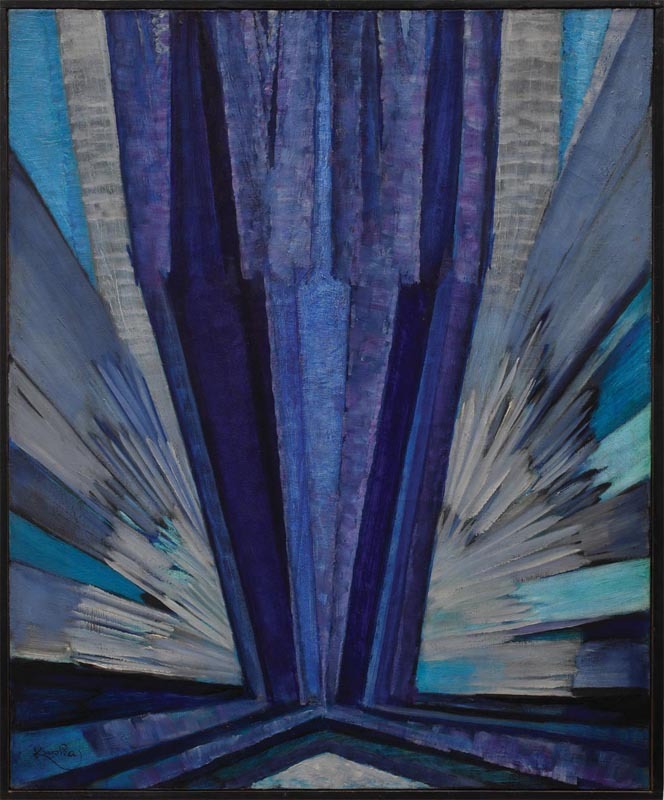 We hold the majority of auction records Czech painters such as Frantisek Kupka, Jindrich Styrsky or Emil Filla. Our apartment designed by the architect Adolf Loos is listed in Iconic Houses network. We opened our gallery in the Manes Exhibition Hall.